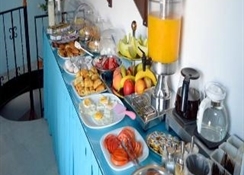 Guests are able to make use of the hotel snack bar. 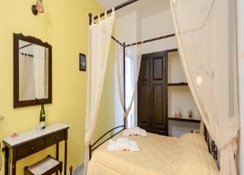 This small and cosy family-run hotel offers guests all the basic facilities required for a peaceful stay. 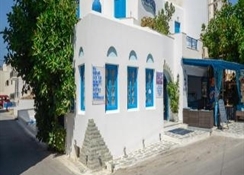 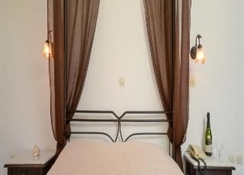 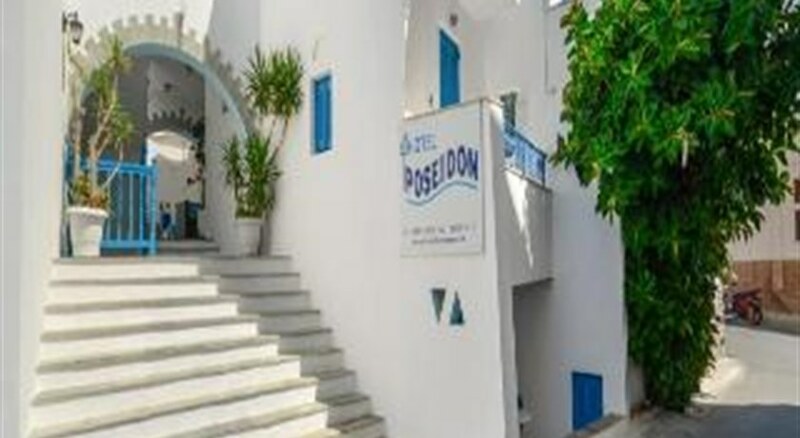 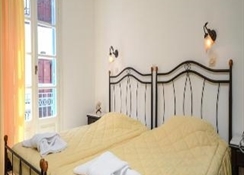 The hotel comprises a total of 18 rooms and facilities include a foyer, a safe, a TV room and a laundry service.Each of the rooms comes with an en suite bathroom, a direct dial telephone, a TV, a small fridge and individually controllable air conditioning.